Blade and Bow Kentucky Straight Bourbon Whiskey is produced by Diageo and aged at their Stitzel-Weller facility in Shively, KY. The bourbon was originally released in mid-2015 as a tribute to the Stitzel-Weller Distillery and it’s rich history. Blade and Bow uses the “Solera” aging process which was originally developed by sherry producers. It is common in the aging of other spirits, wine, and vinegar. 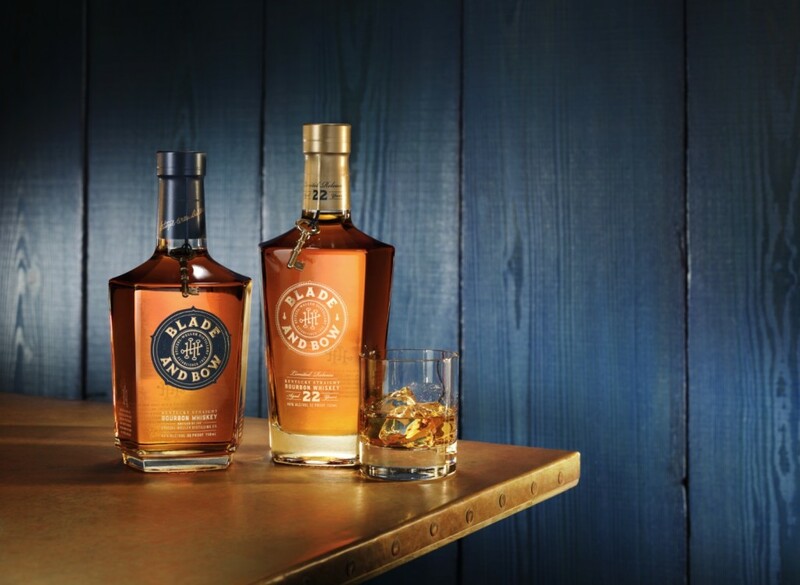 While Blade and Bow makes claim that they are the only bourbon utilizing the solera process; Chicago Bourbon was able to find two other distilleries making a similar claim, Hillrock and The Steward’s Solera. Though this is still a unique process in the bourbon industry. Blade and Bow started with a sample of the last bourbon produced at the Stitzel-Weller distillery before it was closed in 1992. There wasn’t enough of the 1992 bourbon for a wide release, instead Diageo chose to introduce this bourbon into a solera system. This allowed the original bourbon to live on as Blade and Bow. 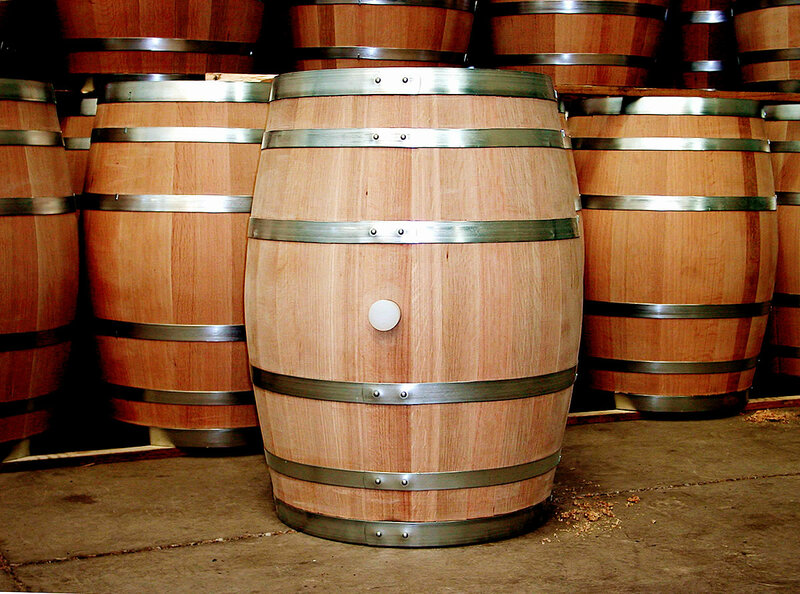 In Spanish, solera means “on the ground” and refers to the lowest level of barrels. In the very beginning, the process kicks off by filling multiple levels of barrels with a starter bourbon, in this case it was that limited amount from the original distillery. After some time, the spirit from the bottom barrel(s) is partly drained, for Blade and Bow no more than half of the barrel is drained. This allows some of that original spirit to remain in the system for the next batch. As long as the barrels are never fully drained there should be trace amounts of that original spirit in every bottle of Blade and Bow. Then, bourbon from the second barrel is transferred to the bottom barrel and so on, adding fresh bourbon to the top barrel as the final step. Blade and Bow uses a 5 barrel solera system. Bourbon from the bottom barrel of the solera process is mixed with other bourbons aged at Stitzel-Weller to make Blade and Bow. The spirit introduced into the top barrel at subsequent fillings is not distilled at Stitzel-Weller but is procured by them and aged at the distillery. The starter bourbon is said to be no younger than 6 years old. The solera process is an interesting and effective way to add potential complexity and age to the history of Blade and Bow and the unique aging process that ensures its history lives on in every bottle you purchase. 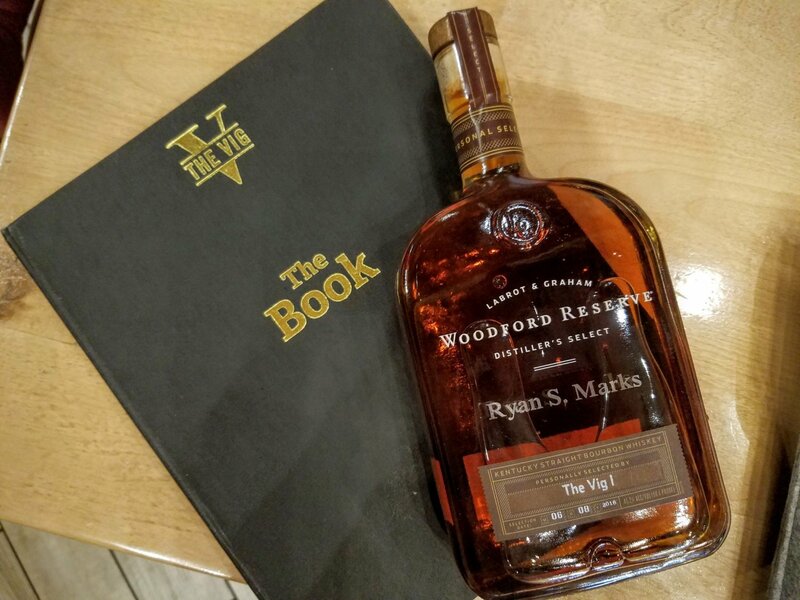 Executive Bourbon Steward Training – Part 2! What Does it Take to Become an Executive Bourbon Steward? Woodford Barrel Selection with The Vig and Chris Morris! Previous post Where do bourbon barrels come from?